Superior House Clearance Light Removals services is ideal for flat and small house removals and business needing items delivered in a hurry. We have a variety of vehicles with personal that can accommodate your needs. Our removals teams are fully licensed and insured, so you can be assured of 100% satisfaction every time we carry out light removals for you. 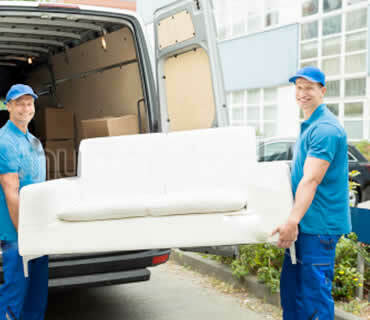 Our light removals service for single items, part and full loads, so if you need a sofa, washing machine or fridge delivered, picked up or dispose off. Superior House Clearance is here to help. Superior Light Removals can move you’re home/business contents, or pick up and deliver items to anywhere on mainland UK at short notice. home owners & business owners. beds, mattresses and furniture items. fridges, washing machines, all white goods. Our light removals service is competitively priced, fast and efficient, we deliver on time every time.